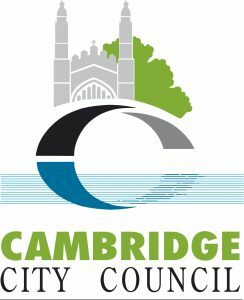 Open Eco Homes is organised by Cambridge Carbon Footprint (registered charity no. 1127376), and as a charity we rely on the generosity of volunteers and donors. Thank you so much to past and present hosts and other volunteers, who work so hard to inspire and inform Open Eco Home visitors. If you would like to volunteer please contact volunteering@cambridgecarbonfootprint.org or click here. We also want to thank our funders, sponsors and donors whose financial support enables the whole event to take place.